It is an annual award that honors the best children's picture book published in the previous year. The committee should keep in mind that the award is for distinguished illustrations in a picture book and for excellence of pictorial presentation for children. 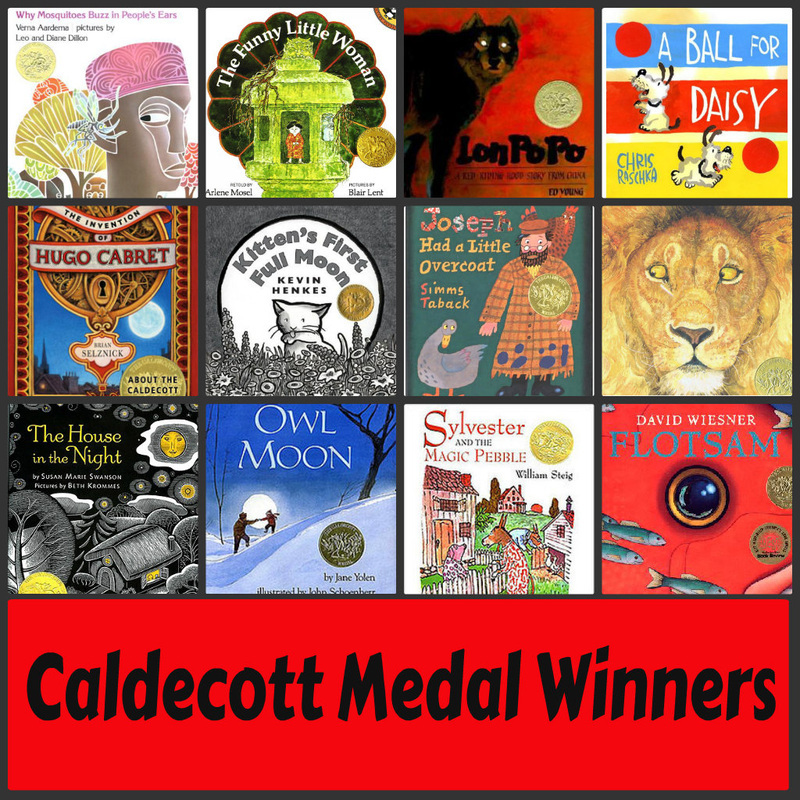 You are on the Caldecott committee and it is your task to pick PLE's winner. In groups, read or look at the selections assigned to your group, make a decision on which book is the best of the best. Write down your group's winner. 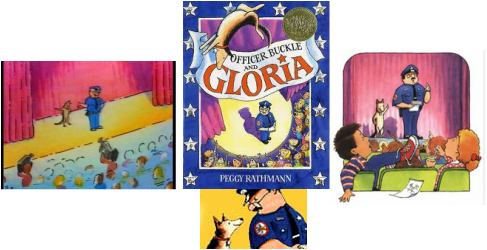 We will vote on the top book at the end of class.